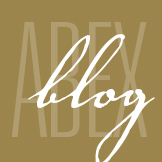 Preventing Social Engineering Attacks - ABEX Affiliated Brokers Exchange Inc. Reliable security systems can prevent losses for your business. While many businesses invest large sums of money into building sound physical structures and robust IT systems or even hiring on-site security guards, they often overlook the biggest security vulnerability—people. Encourage your employees to “Stop. Think. Connect.” The “Stop. Think. Connect.” campaign is a global initiative that encourages people to be smarter about online privacy and security. The motto is an easy-to-remember way to approach divulging sensitive information, both in person and online. Use “social proof” to your advantage. 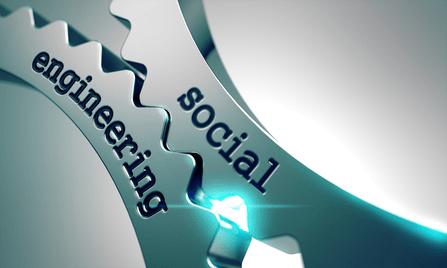 Social engineers will often deploy social proof—evidence of a large number of people or select important people engaging in a behaviour as proof of its validity—in order to gain compliance. Use that to your organization’s advantage by making sure executives and managers make security a top priority as an example for the rest of the company.